Our range of Professional Hairdressing Courses are designed to refresh and develop your skills. Whether you are a recently graduated hairdresser, or have been working in the industry for years, we have a course that is right for you. Our international educators are experts in their fields, and are hand picked by BHA to bring you the best and most relevant training from around the world. For all our Professional Hairdressing Courses, we cater for English and Spanish speaking students, and provide simultaneous translation wherever possible. With our flexible course structure, you can either sign up for all course sessions, or book onto the ones that interest you the most. Our Classic courses are aimed at those who are looking to refresh or build on their current skills, we take things back to basics, to develop and enhance your colouring, cutting and styling techniques. Our Advanced courses are designed to inspire you, provide you with new knowledge and skills, and to keep you up to date with the latest hairdressing innovations and trends. You have 1 year to use the pass. It is valid for all four sessions of each of our continuous learning courses (Women’s Cutting, Men’s Cutting, Colour Trends and Hairups & Bridal). By enrolling on all 4 courses, you will refresh and develop your cutting, colouring and styling skills as we focus on refining your classic techniques, as well as introducing you to new international innovations. 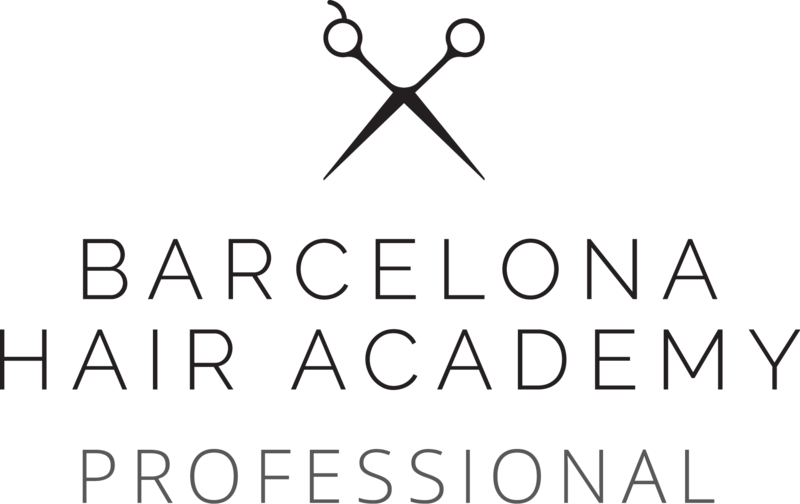 With the purchase of the Professional Training Pass you will receive an exclusive Barcelona Hair Academy professional kit bag. If you book onto a complete course (all 4 sessions) and are unable to make any of the classes, unfortunately you are unable to redeem this class later or receive a refund.